Hi! 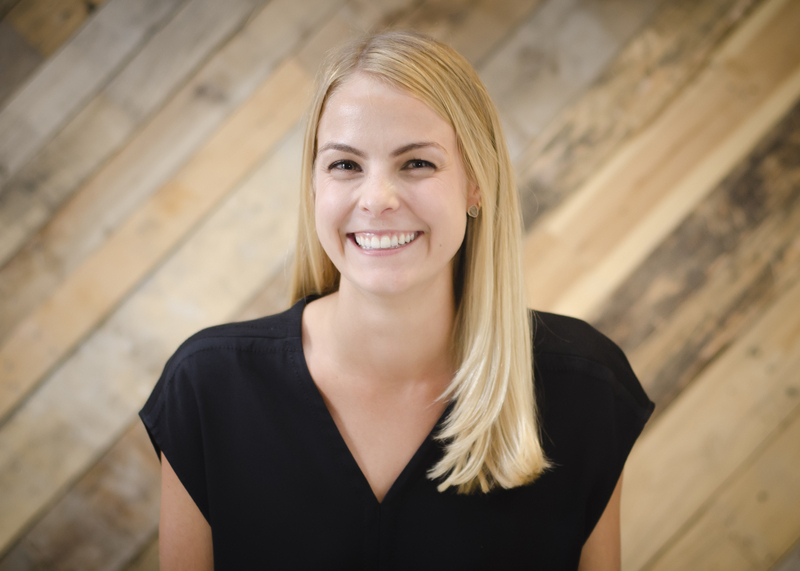 My name is Amelia Lane Jaben and I'm excited to bring my experience at a successful startup to the eHouse Studio team. Originally from New York City, I came South for college and have never looked back. Before moving to Charleston, I lived in New Orleans and worked for KREWE, a designer sunglass startup. As the Operations Manager, I was responsible for making sure that fulfillment, customer service and inventory management kept pace with the company's 300% annual sales growth. KREWE was picked up by Neiman Marcus and Nordstrom, opened two stores and expanded from 7 to 35 employees during my time there. Each of these milestones brought technology and platform challenges. Leveraging this experience, I look forward to helping eHouse clients identify the strategies and solutions that will support their fast growth.